Congo Z, St James Palace and lots of others! 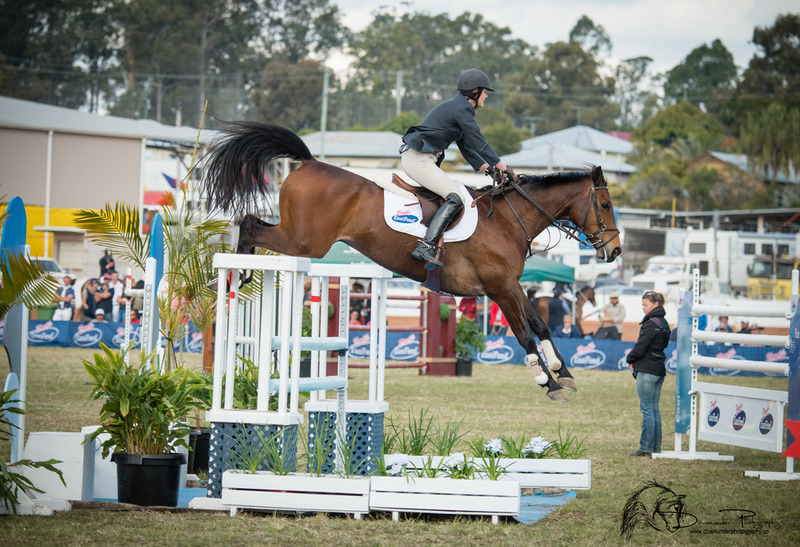 George Morris, outstanding riding ability, coaching excellence, his adherence to hard work and discipline. Been riding for 40 years! 6 Olympic Games (3 as a rider, 3 as a coach). 3 World Championships. 4 World Cup Finals. Another World Games or Olympics. Have you trained or coached any riders who have had success? Mikee Cojuangco - Asian Games Gold Medal Winner. Ben Blay, Danni Butcher, Stuart Tinney, Michelle Barrera, Matt Ryan, Jess Stalling, Julia Hargreaves, Robert Moffatt, Andrew Hoy. Soundness and health biggest issues. Footing a big consideration as well as correct feed and shoeing. Which Pryde's feeds do you use and why do you like them? At this time, principally Response and Performance for my competition horses, Mare Cubes for the broodies and babies, and OldTimer for the pensioners.